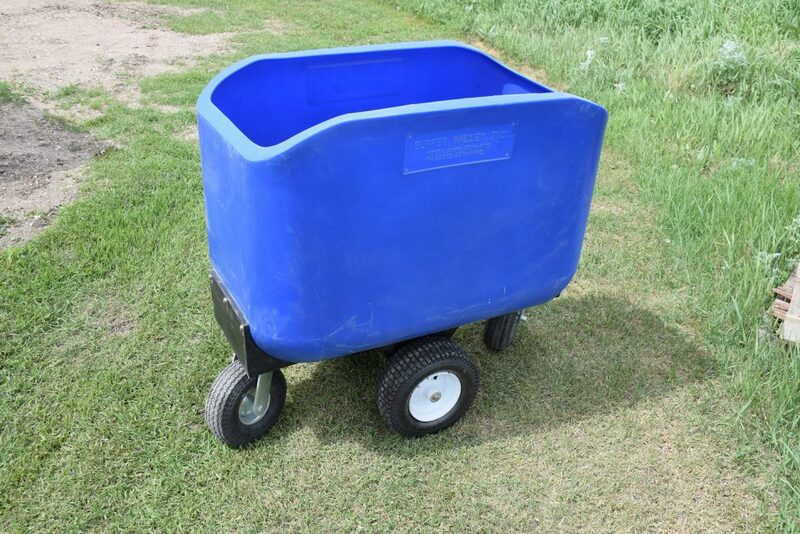 Feed Carts are a invaluable tool for your barn operation. It’s light-weight design and quad-wheel layout make it easy to transport feed. 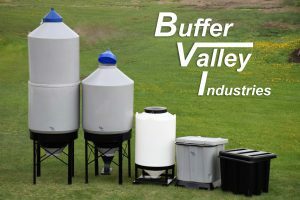 Revolutionize the way you distribute feed, especially in the hog and poultry industry.